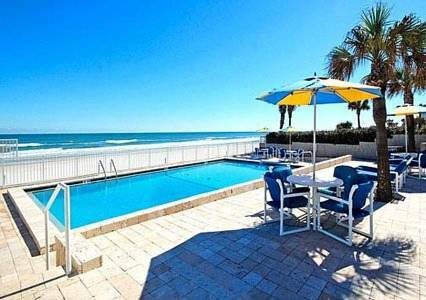 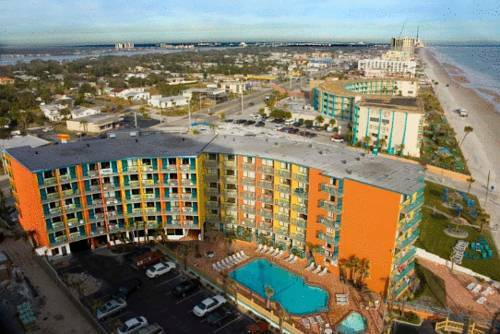 is always a perfect idea, and in the event that you are seeking a marina, Aquamarina Daytona is in the neighborhood. 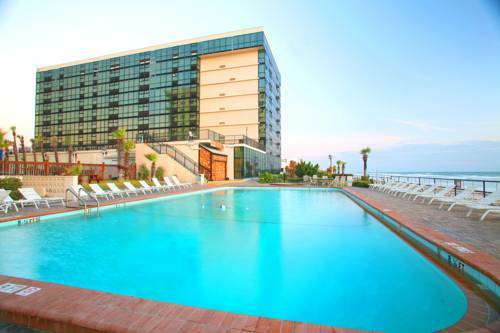 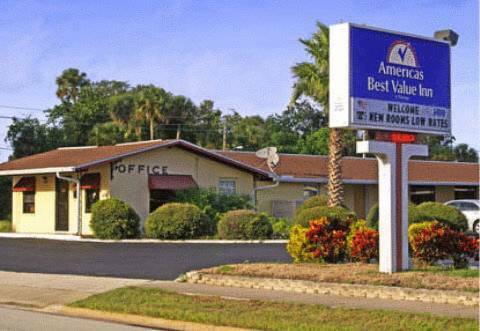 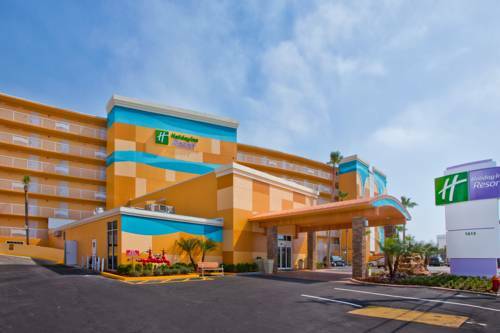 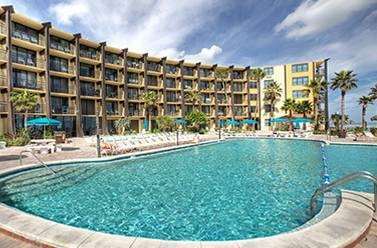 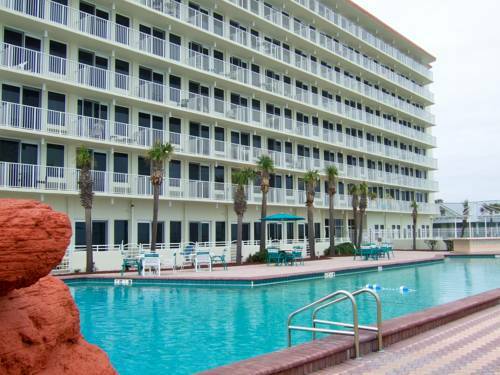 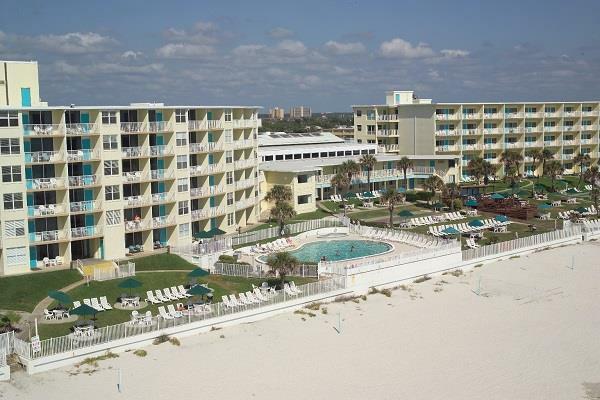 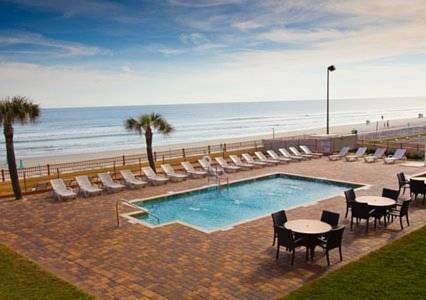 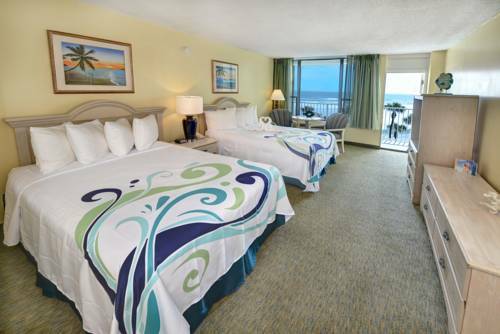 These are some other hotels near Oceanside Inn, Daytona Beach Shores. 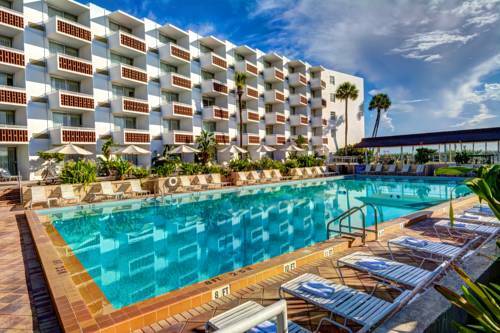 These outdoors activities are available near Oceanside Inn.